Pets are permitted by prior arrangement. 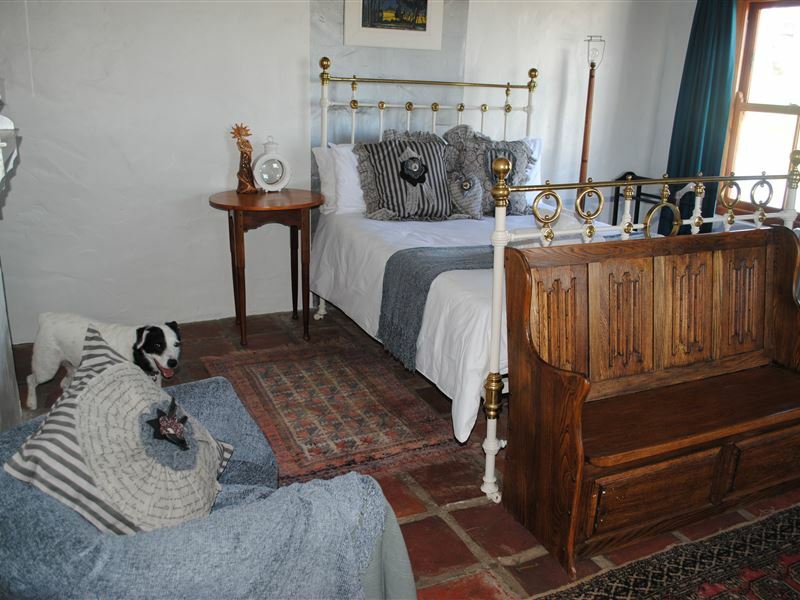 Emily was created to blend into the fisherman village charm of Paternoster. 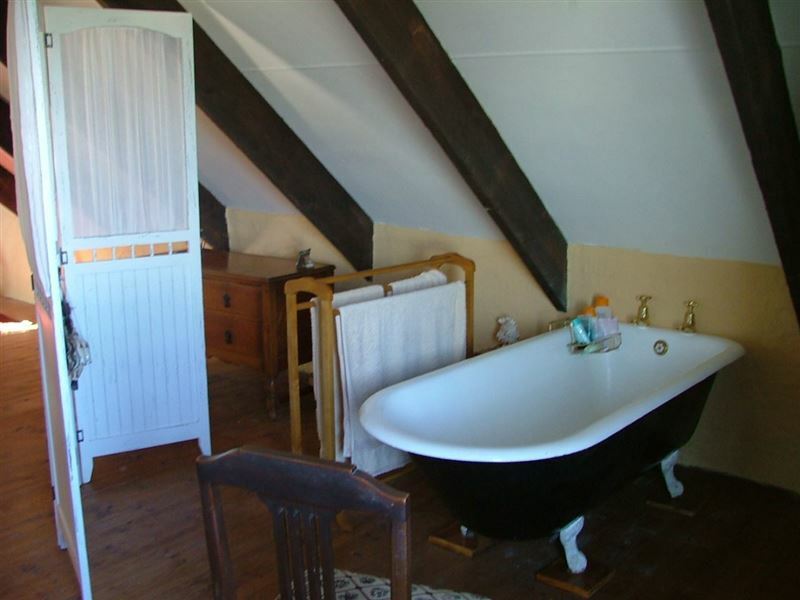 This place has been a haven and retreat for many.<br /><br />The main cottage consists of a bedroom and separate bathroom downstairs, as well as a loft bedroom with a lounge and a bathroom with Victorian bath. The lounge and dining room area is fitted with a big fireplace suitable for long winter evenings or indoor cooking. 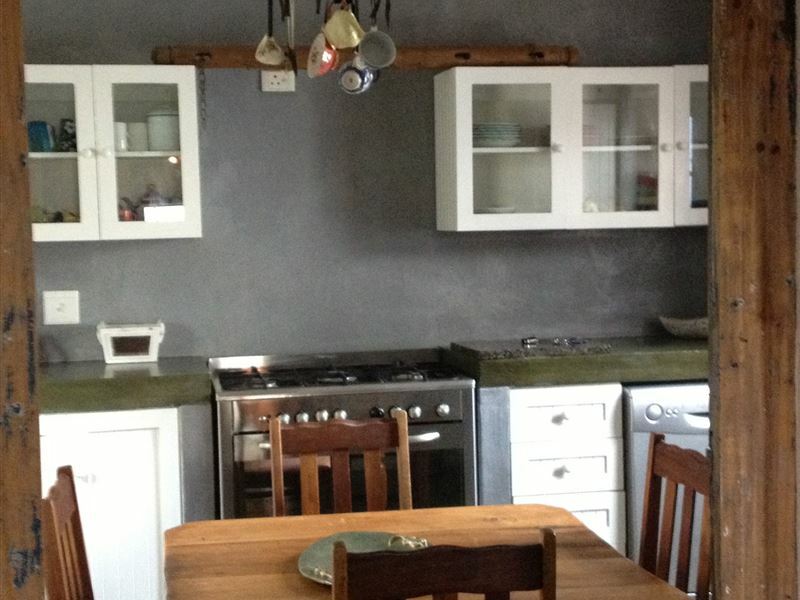 The fully equipped kitchen includes a large stove and a dishwashing machine. <br /><br />Emily Downstairs has two double-door entrances. 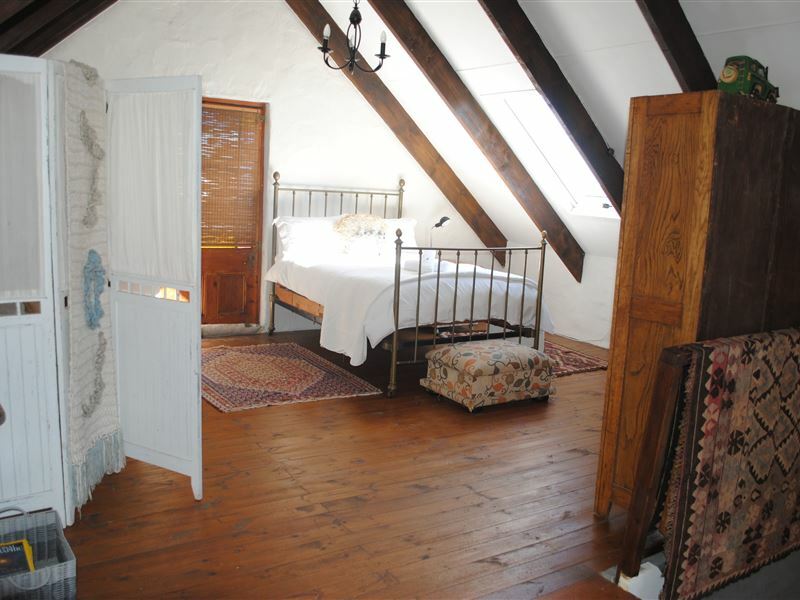 The bedroom features a double bed, and a shower en suite. The lounge includes a TV with DStv, and the kitchen is fully equipped. 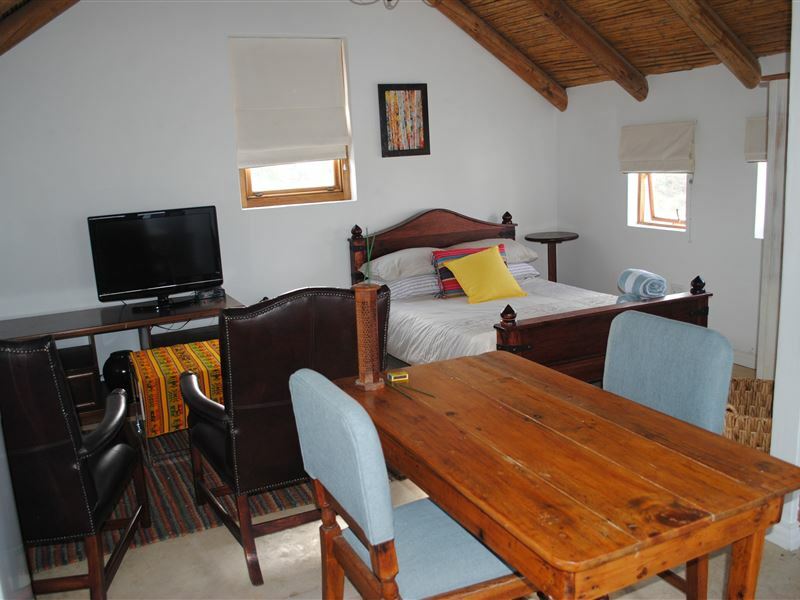 The private patio includes an outdoor fireplace and braai area.<br /><br />Emily Upstairs features a bedroom with a double bed and a shower en suite. The lounge includes a TV with DStv, and the kitchen is fully equipped. 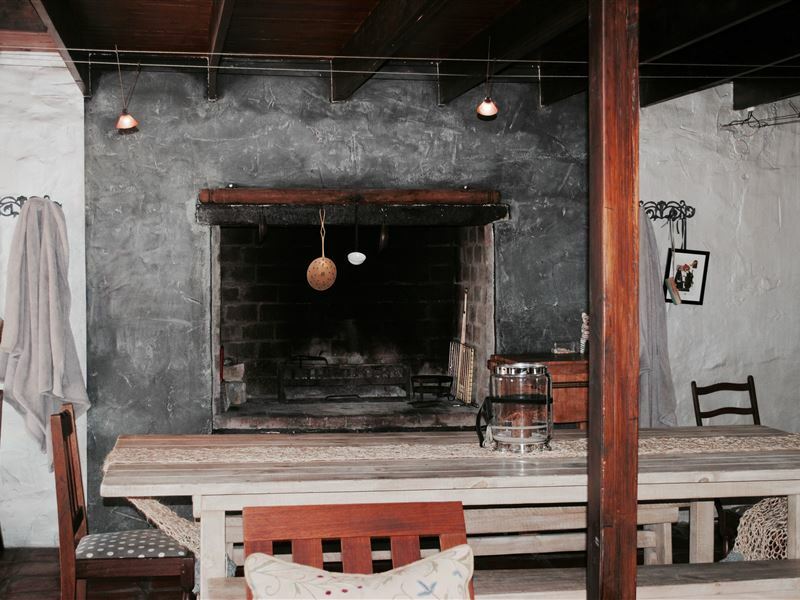 The private patio includes an outdoor braai and fireplace. "Waking up with the sound of the sea in your ears"
"Love the detail in the house and that everything you may need are supplied." "Die stilte en rustigheid van Paternoster!" "Emily het aan ons verwagtings voldoen. Dit is goed toegerus, skoon en netjies met veilige parkering. Amanda is baie vriendelik, gasvry en behulpsaam. Sal verseker weer daar bly." 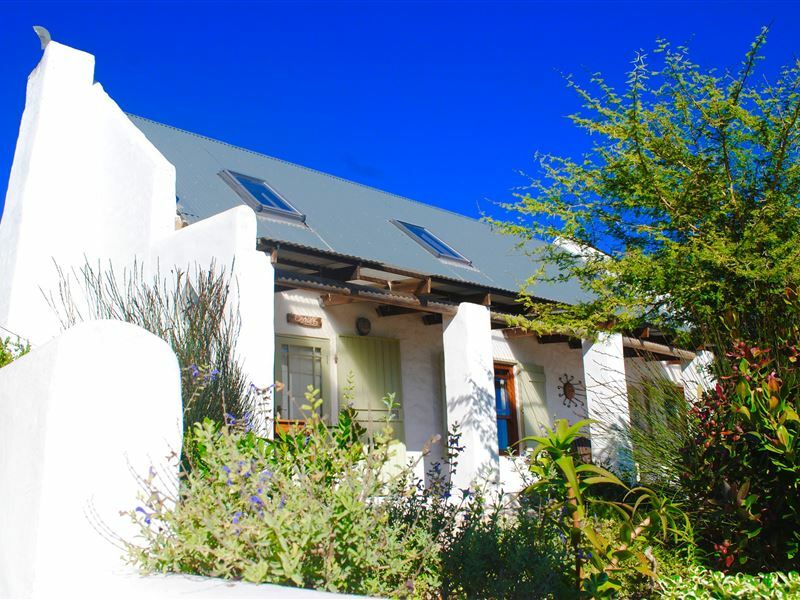 "The place was ideal for a couple of nights stay and located within a few minutes walk to the beach and restaurants"
"Amanda was very accommodating and very quick response. Great time and will definitely be back." 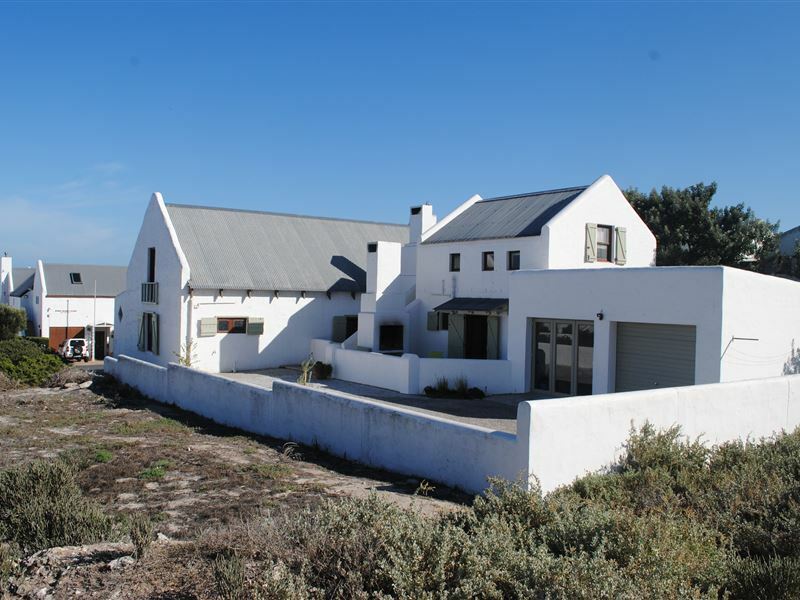 "It is the most beautiful place in Paternoster and its a real gem of the West Coast - My family was satisfied with everything in the house and my kids loved the Wi-Fi. its was really a home away from home and the beach is just 200 meters away. Even our pets was very relayed throughout the entire weekend." "Amanda was most pleasant and obliging. Found everything in the self-catering room clean and in good order. Parking is very convenient and we would definitely stay there again on any future visit." "We stayed at &apos;Bokkoms&apos;, just up the road from Stay at Emily and owned by the same people and had a wonderful 3 nights there! The guest cottage we were in, designed by architect owner, is beautifully designed. Our hosts were friendly, helpful and accommodating.Thank you!" "thank you .....we had A wonderful time at Emily Downstairs, very cozy and very clean and neat! 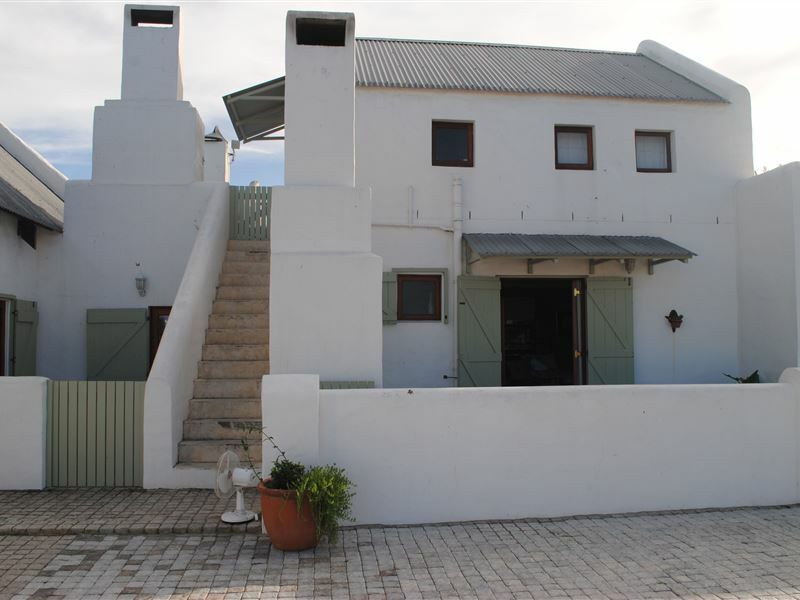 a close walk to the beach and peaceful atmosphere!" "We had the most wonderfull eight days ever, and enjoyed every minute of it.We absolutely will return next year.Thanks Amanda for letting us stay at your wonderful place called Emily."